Find experts near you today! 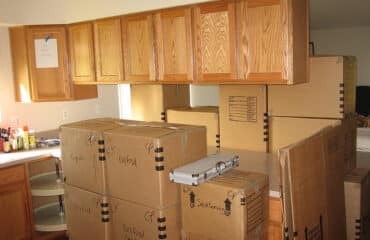 Slidell Moving & Storage understands that everyone’s needs are different when it comes to moving. Be it your individual budget, schedule or any other requirement, our reliable office movers will identify and deliver a moving solution that’s just right for you. 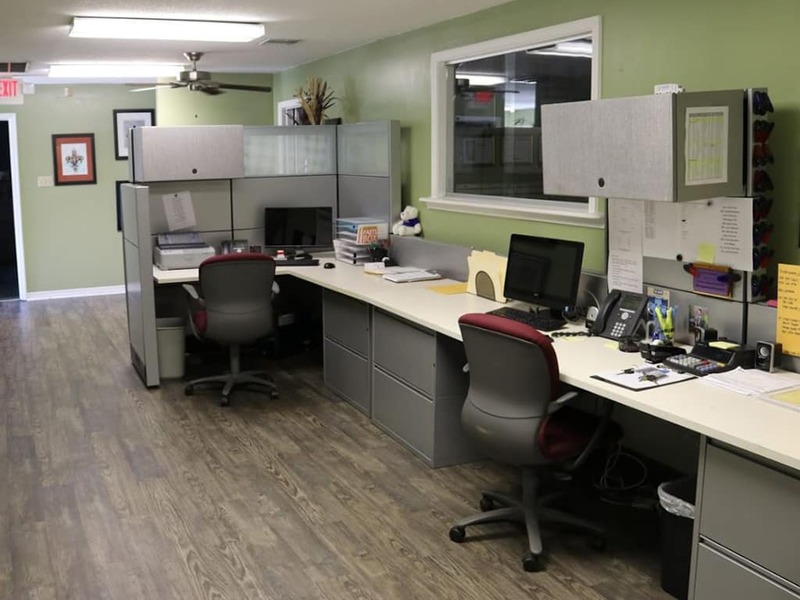 Leverage the proven expertise of Office Movers from Slidell Moving & Storage and enjoy customization, modern resources and peace of mind. Make sure you choose expert office movers provided by Slidell Moving & Storage for their personal touch and professional service. Call today and request your free moving quote or service appointment; or feel free to request an online quote here. 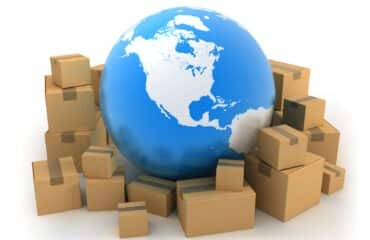 Slidell Moving & Storage office movers can supply you with diverse moving services such as moving, packing and storage. We can even macro manage the process by helping you with packing, moving, unpacking and assembly or simply schedule basic services with our movers.